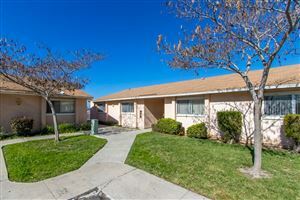 Seller will entertain offers between $620,000 and $640,000. Charming and well maintained single family home with curb appeal and so much more! This 1,405sqft home features an open concept living area, with 3 bedrooms, 2 bathrooms and a bonus 192-Sq.Ft sunroom that is not included in the square footage. The open concept living room boasts high ceilings and gorgeous neutral laminate floors. Kitchen has plenty of cooking space as well as a separate pantry perfect for storing groceries. 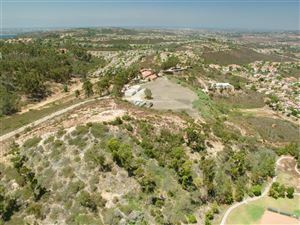 Listed with Del Sol Global Inc.
Properties on this website was last updated as recently as 4/22/19 11:24 AM PDT.